Schaefer South East Europe s.r.l. 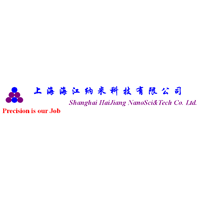 Shanghai HaiJiang NanoSci & Tech Co., Ltd. Address: 5th Building. No 1180 xingxian Rd. 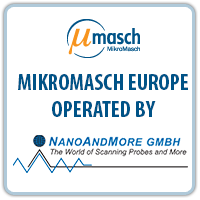 Shanghai Truethat Precision Instrument Co. Ltd.
Toshniwal Bros (SR) Pvt Ltd.
Mikromasch is interested in collaborating with companies utilising a customer-centric approach, providing creative solutions to customer problems and interested in developing the SPM community. 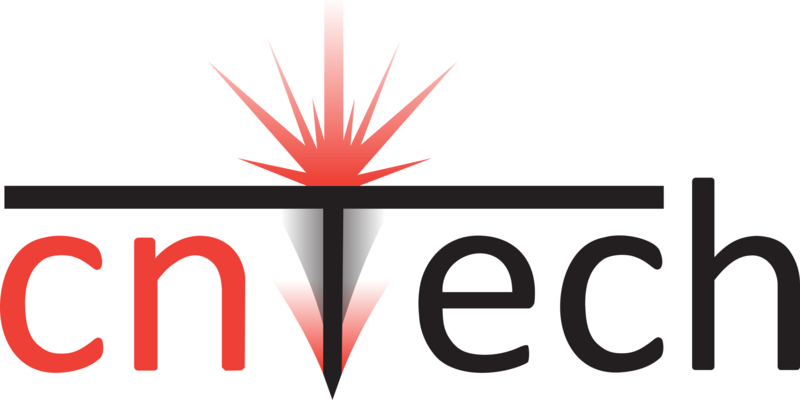 We are proud to work with the industry leading developers and distributors and we welcome new business partners. 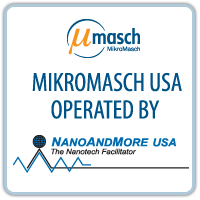 To become a MikroMasch distribution partner please contact us at info@mikromasch.com for further information. We will be happy to assess the possibilities for cooperation.